Click to Flag this Memory. When a Memory is flagged three times by fellow MemoryBox members, it’s removed from the MemoryBox system pending a formal review. See Terms & Conditions. 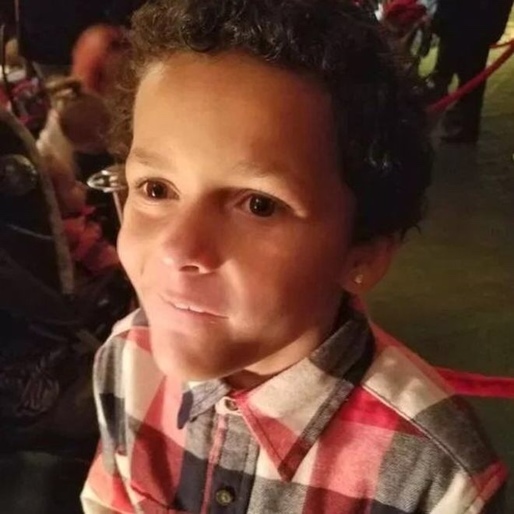 Nine-year-old Jamel Myles killed himself after enduring four days of homophobic bullying at school in Denver, CO. His mother, Leia Pierce, said Jamel revealed to her over the summer (2018) that he was gay. She said Jamel wanted to go to school and tell his classmates because he was "proud" to be gay. But instead of celebrating his coming out, his classmates urged him to kill himself. Honor his life by posting a comment or pic to this Collective. Copyright © 2017-2018 Mnemania, Inc. All Rights Reserved.